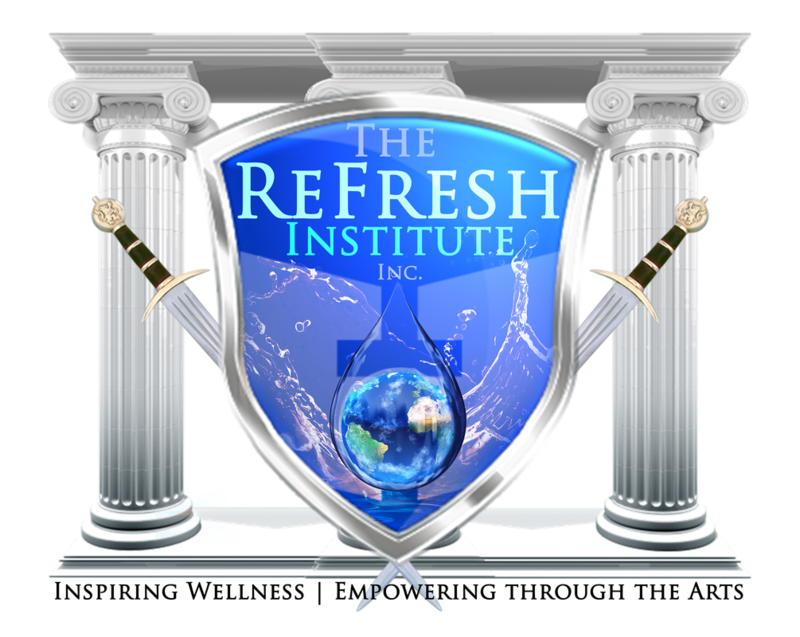 The ReFresh Institute, Inc./ ReFresh Global is a faith-based, not for profit organization that's dedicated to inspire, empower, and refresh all through creative arts development training, worship encounters, and outreach service. Our Empowerment Sector provides various discipleship workshops and individualized/ group mentorship for Worship Pastor/Leaders, Intercessors, etc. A extended sector of The ReFresh Institute, Inc., ReFresh Global carries the global initiative to ReFresh the World through various empowerment encounters. ReFresh Global is the expanded vision of Christian Empowerment Training for creative individuals of all ages! The ReFresh Institute, Inc./ ReFresh Global is a 501(c)3, not for profit organization. All contributions and donations are tax deductible. Creative (Arts) In Kind & Monetary Donations are greatly appreciated!